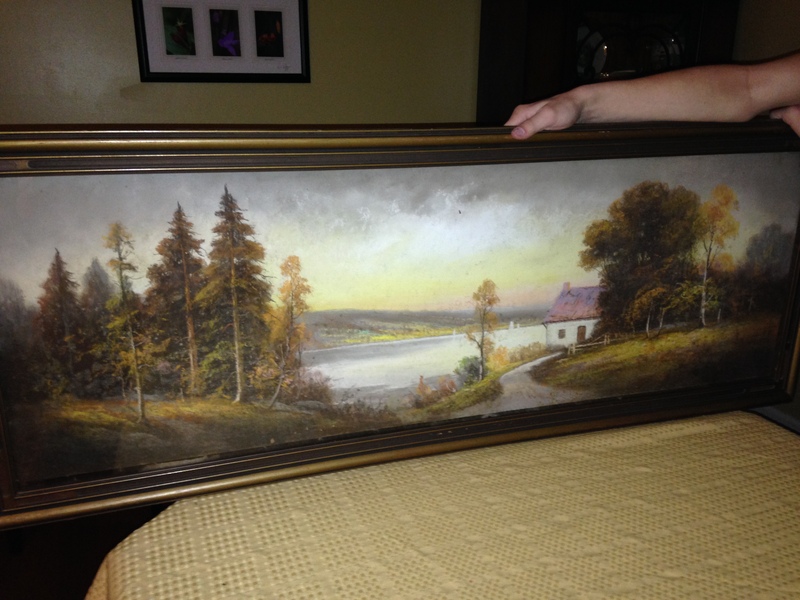 Stephanie Mitchell contacted me to determine if a pastel she had hanging in her Marietta, Ohio home for the past 15 years was painted by Hubert Lewis. 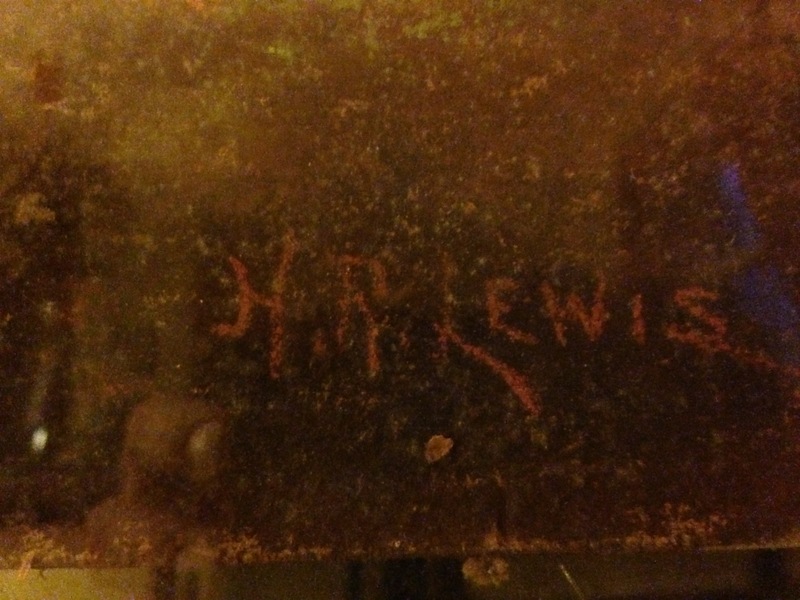 Given the signature has several aspects of Hubert’s signature, I am fairly certain it is indeed, Hubert Lewis’s. Also, the landscape itself is very much like many of Hubert’s pieces. This entry was posted in The Art and tagged 19th century art, 19th century artist, H Lewis, H.R. Lewis, HR Lewis, Hubert Lewis, hubert r lewis, Hudson River School, pastel landscape, Pennsylvania. Bookmark the permalink. Good to hear from you! I hope all is well with you, too. I would be honored to hang your paintings in my home. Let me know what I can do to to help. If you email me directly at ksnazzy@comcast.net, we can chat privately about it.